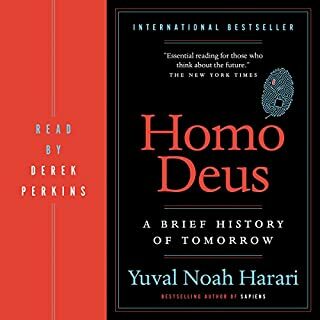 I've both Sapiens and Homo Deus before this one, and thoroughly enjoyed both of them. 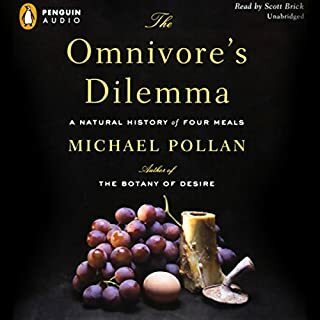 Sapiens in particular is one of the most interesting books I've read/listened to. However, this book doesn't really bring that much new to the table. If you've already read his two previous books, you'll notice that he has already covered the vast majority of the content of this book. 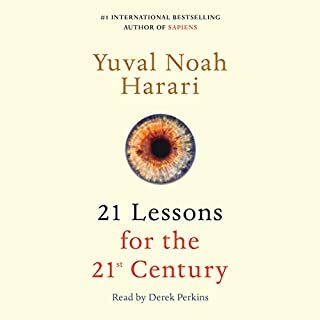 Calling it '21 "Lessons" for the 21st Century' is a bit of a stretch, as Harari doesn't really offer much in the way of solutions to the problems we may face in the coming decades. I think calling it '21 Topics for the 21st Century' would've been a more fitting title, as Harari does do a good job at initiating a conversation on these topics, but not necessarily resolving them. I was blown away by Sapiens, it was one of the most thought provoking and even challenging books I have read/listened to. In this book, Harari takes the themes he established in Sapiens and projects them into the future, both near and far. There is quite a lot of overlap between the two books as Harari re-explains many of his ideas from Sapiens, so reading Sapiens isn't a prerequisite for this book. Harari makes some fascinating arguments in this book, many of which are terrifying. However, it is also highly speculative, so take everything in this book with a grain of salt. If you plan on reading this, I think it's worthwhile to read other books from other futurists as well to get a balanced picture of predictions for the future. On its own it's a rather cold and pessimistic, and it's worth hearing other peoples take on an inherently speculative subject. 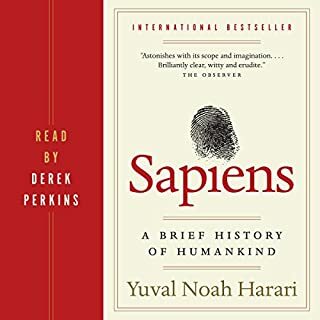 Overall I didn't enjoy it nearly as much as Sapiens. As Harari is a historian by trade, I think he was much more talented at writing on that subject. This is still a great book that's worth reading if you don't take it too seriously. 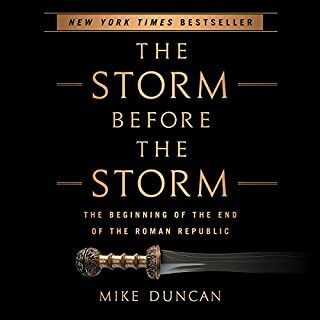 Mike Duncan and his podcast "The History Of Rome" is what got me into podcasts and audiobooks, so I was delighted to hear him return to Rome with this book. It offers a very detailed account of a period of Roman history that often only gets a cursory glance. There's an amazing amount of detail in this book, and Mike Duncan delivers it masterfully. I definitely recommend it to those who love Roman history. I've always enjoyed learning about history, but I've always thought that most of history focuses on the powerful elite, Kings, Emperors and the wars they fought, etc. I've often wondered what the mundane details of life were like for the common person. What beliefs did they hold? What was their daily routine like? 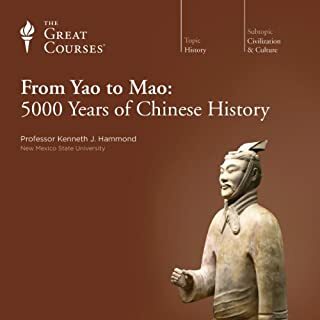 If you are like me in this regard, then you absolutely have to get this lecture series. The professor does an amazing job at bringing the details of daily ancient life into focus. 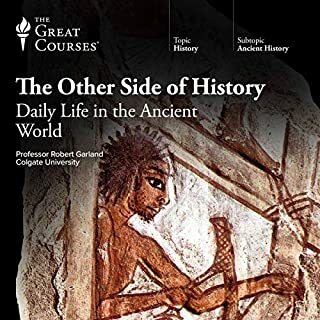 Historical writings have left out so many of the details of what life was really like, and the professor does an incredible job at them in. This book changed not only the way I view history, but human society as a whole. It's incredibly thought provoking and will almost certainly challenge your views, whatever they may be. You may not agree with everything the author says, but his arguments are certainly well worth the listen. If you have any interest in history, or even sociology, this is a must read.